On January 1, 2009, by order of House Bill No. 2882, the Board of Trustees for Langston University-Oklahoma City and Langston University-Tulsa was created. The committee consists of seven members appointed by the Governor and two members of the Board of Regents for the Oklahoma Agricultural and Mechanical Colleges, or their designees, selected by the chair of the Board of Regents, who shall serve as voting, ex-officio members. 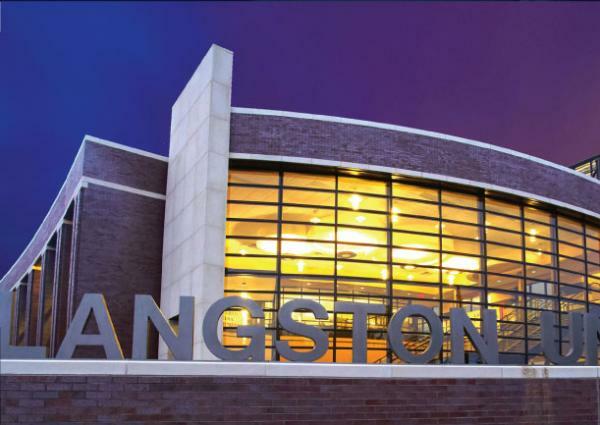 The board has a comprehensive advisory role in all aspects of the operations of Langston. It advises the President of Langston University and the Board of Regents on the supervision and management of LU’s two urban campuses and performs other functions as necessary.